While browsing around on Netflix for the millionth time, I spotted a familiar font. 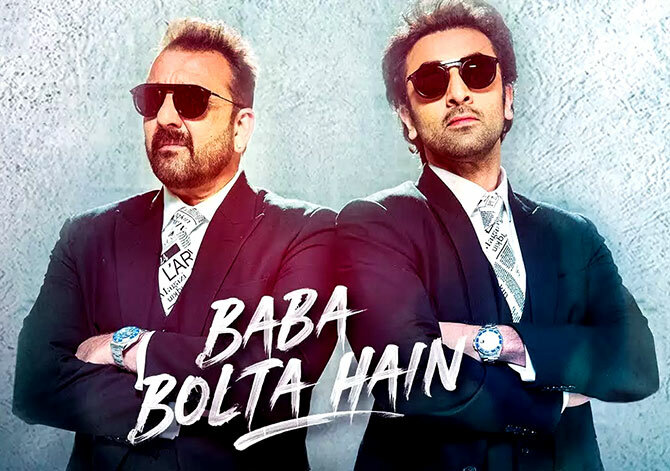 I was excited to see the movie Sanju using my font Pure Heart for the movie title, and all of the advertising. It has become one of the biggest Bollywood movies of all time, grossing over $100 million. Of course, I had to check out the movie. It was my first Bollywood experience, and I have to say, it was a great movie.